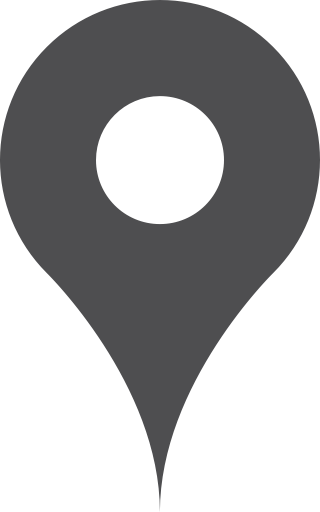 Winchester House is a spacious private members club on the banks of the Thames, a stone’s throw from Putney Bridge. The historic venue is a real hidden gem, with charm and character in abundance. Winchester House is a spacious private members club on the banks of the Thames, just a stone’s throw from Putney Bridge. This hidden gem offers an idyllic setting for corporate and private events all year round. 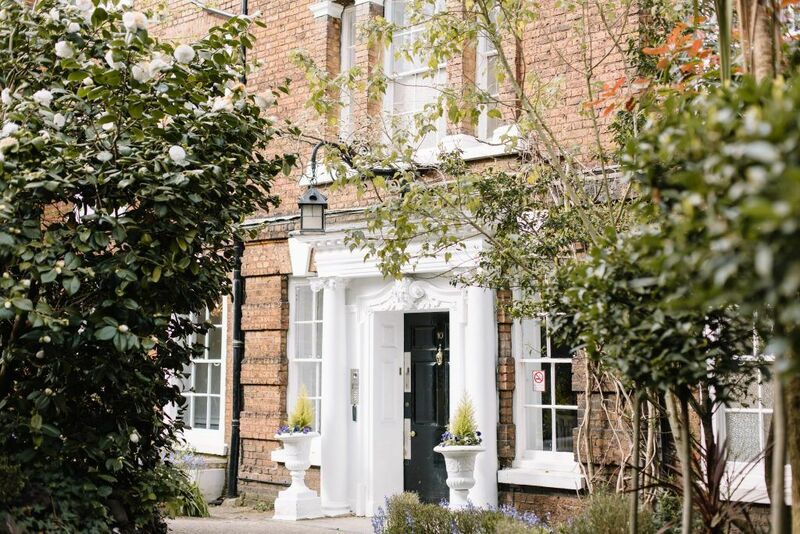 Events which taken place during the summer months can make use of the half-acre private gardens, perfect for team building events, drinks receptions and BBQs. This hidden gem was born in the 17th Century and still today it benefits from one of the most fortunate scenic river views in the City. During the year 1892 was when the Winchester House Club was created and continues today to prove itself as popular and unique venue of choice for both its members and for those who are looking for a perfect setting for their event or special occasion. Popular events which take place at Winchester House vary from wedding receptions, corporate meetings and private parties for non-members. 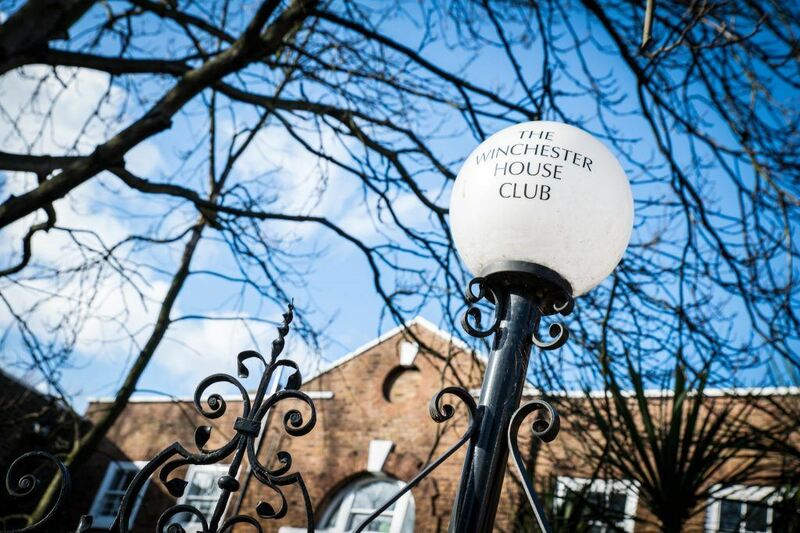 Over the years, Winchester House Club has had strong connections with sports – this has meant sporting events and sports dinners have also been held here. One of the most impressive events in which Winchester House is connected with, it the University Boat Race, as it is perfectly positioned just a few hundred yards from the start. In addition to this, it also has a popular golf society and a successful cricket XI. Winchester House is a Grade II listed building which is steeped in history. Before guests walk into the beautiful venue, they are greeted with the words “Think and Thank” on the buildings gates. These words are linked back to its Cromwellian links and the Putney Debates of about 1646. It was in the early 1650s when Cromwell oversaw the words “Think and Thank” in many churches during that time period. Today at Winchester House, a mulberry tree stands proudly and beautifully – according to a legend, the tree was planted in the garden during the early 1650s and still stands today, still bearing fruit. 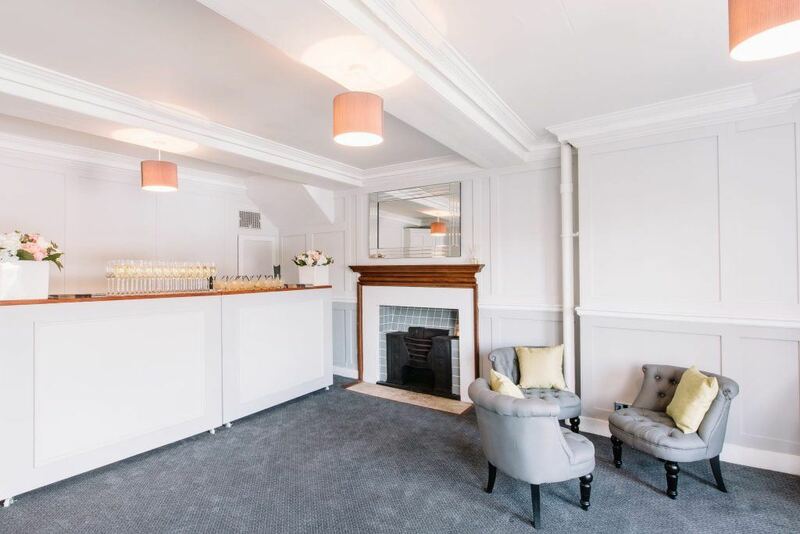 The venue is comprised of three spaces – a reception room, ballroom and a library. 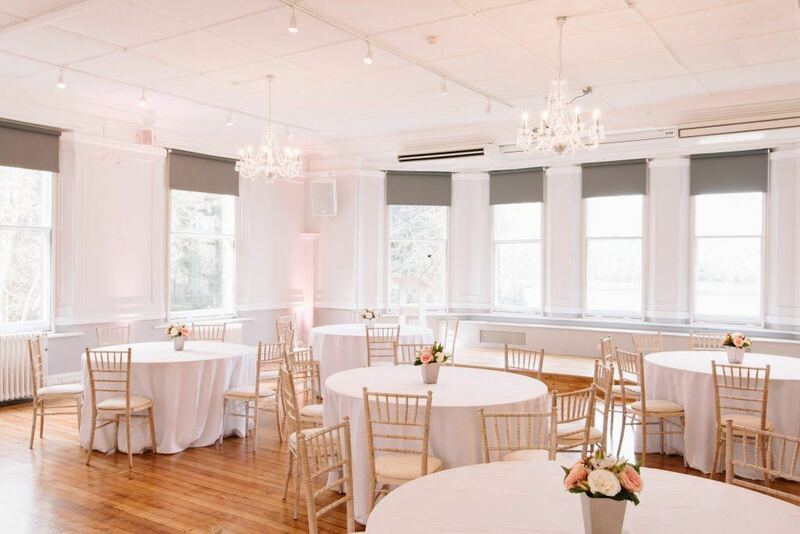 Each room available at Winchester House is fully equipped with all the production and lighting you’ll need to create your perfect event. In addition to this, the rooms can be used together for events which are of a larger scale. Other events which also frequently take place here are wedding receptions, civil partnership ceremonies, fashion shows, filming, product launches and more. Winchester House can accommodate up to 100 guests for a seated dinner and 150 standing reception.